The Junior Ranger Jamboree on May 7, 2016 wasn’t just a celebration of the National Park Service (NPS) Centennial or a commemoration of the 15th anniversary of Crissy Field’s transformation. It also kicked off a fun slate of summertime park activities in partnership with the San Francisco Public Library. Themed around national parks and featuring illustrations by award-winning artist Christian Robinson, the San Francisco Public Library’s summer reading/learning program is fun for all ages. 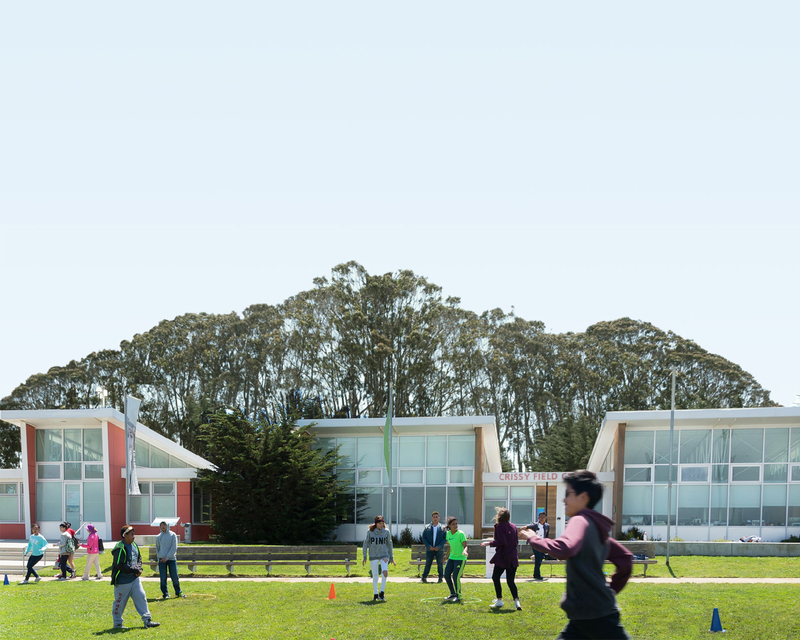 Get started by visiting your local branch library in San Francisco (and check out a list of recommended books about parks and nature). If you meet your 15-hour goal, you’ll receive a Summer Stride tote or a nifty “Reading Ranger” badge! Launch your next park adventure at a local San Francisco library. Seven locations (see stars in the map below) feature “trailheads” that include directions to the nearest national park sites, fun facts about their natural and cultural history, and suggestions for further reading explorations. Throughout the summer, NPS rangers will appear at libraries across San Francisco, bringing a bit of national park wonder and magic to our neighborhoods—and sharing the fascinating history of our parks. Visit parksconservancy.org/nps100 for upcoming hikes, walks, and talks. Take a book—or leave a book—at these little libraries scattered throughout the Golden Gate National Parks: Fort Mason (Great Meadow), Ocean Beach, Lands End, Presidio Main Post, Presidio Coastal Trail, Mountain Lake (Presidio), Crissy Field, Mori Point, the Marin Headlands, Roving Ranger. Can you find them all?